In the US, SUVs, CUVs and full sized vehicles have been having some of their most best selling years. As a result, it’s the small car segment that is struggling. Small cars sales are consistently falling across the beard. Look at BMW’s MINI brand as an example. In 2017 MINI suffered a sudden 10 percent drop in their sales. 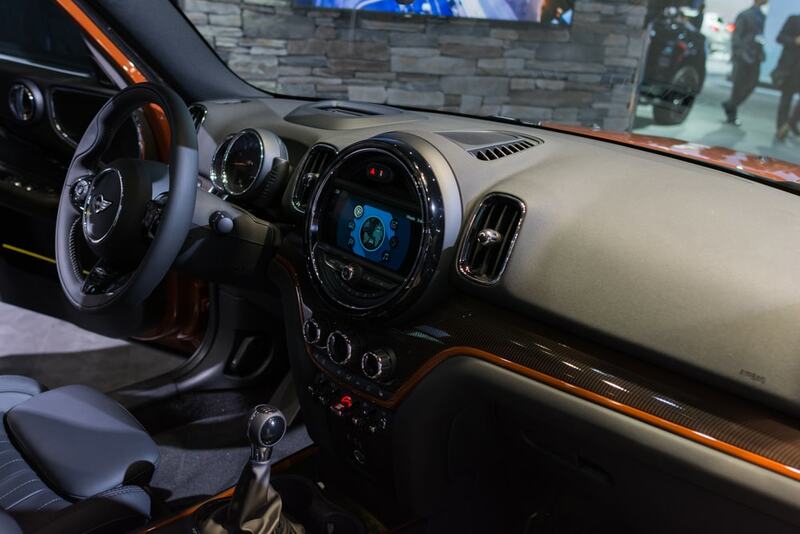 Sales are bad even taking into consideration that their new Countryman subcompact crossover SUV is among the current winning segment of the auto industry. 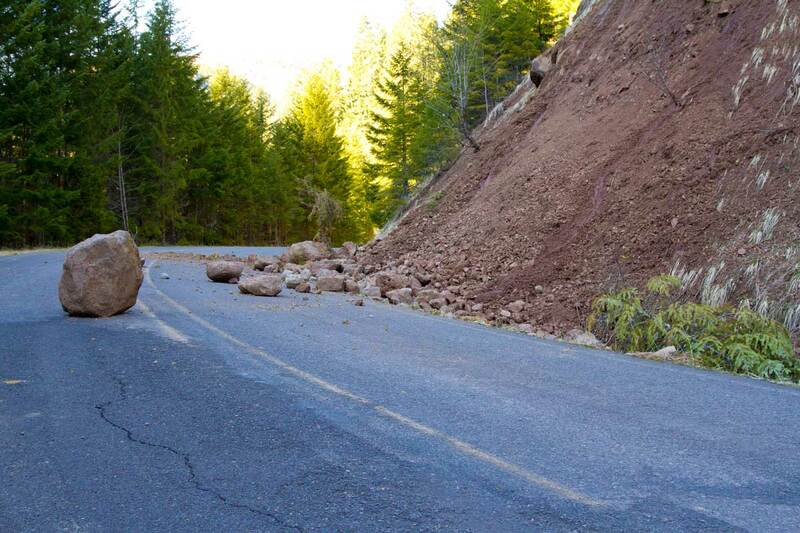 So what is BMW’s solution to this? The answer is shocking. Electrifying MINI: Why Go Electric? 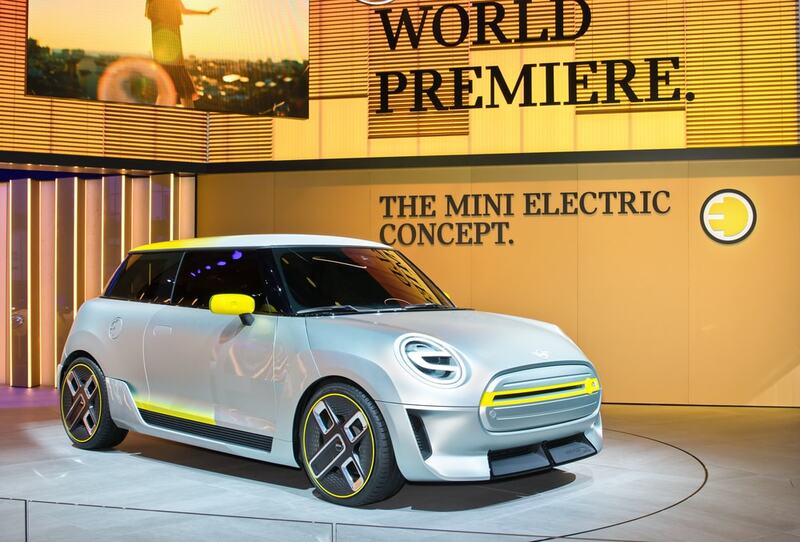 According to Forbes, BMW management board member Peter Schwarzenbauer told the press that they are strongly considering electrifying the MINI brand’s entire lineup. As it stands, we do know for sure that MINI is set to release a full-electric care sometime in 2019. It was at the 2017 Frankfurt Auto Show that MINI unveiled the electric concept. It looks like a sleeker more high tech variation of the MINI Cooper (which is a design few wish to see a full overhaul of). The concept was powered using a Lithium-Ion battery pack. This move stands in opposition to what other industry insiders have speculated and advised what MINI should do. MINI is not going to follow current automobile trends by creating a slew of larger crossovers to their lineup. That might have helped MINI to increase their sales. 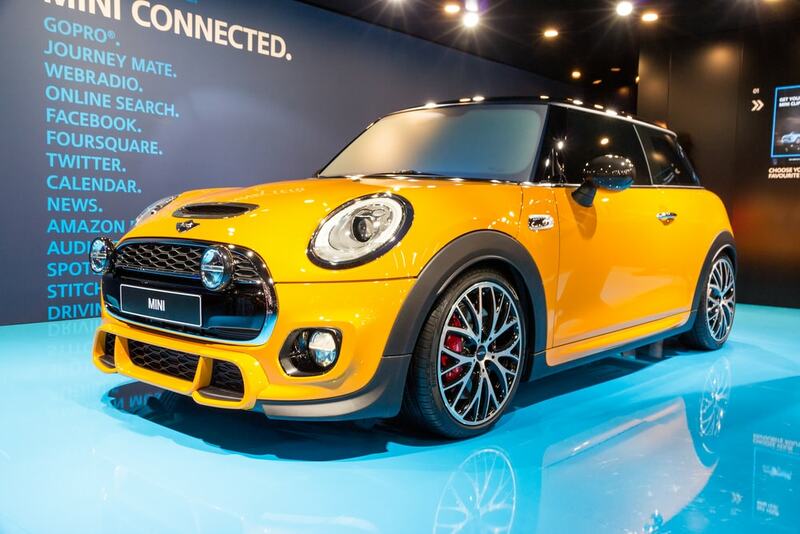 However, the cost of boosted sales would irrevocably change MINI’s brand identity. A switch to an all-electric brand identity is less dramatic that including different vehicle segments. At least this is a move that Schwarzenbauer sees in the cards. He told Reuters that MINI could shifting entirely electric brand in the U.S. would also come to “aimed at urban consumers.” It is for this reason that MINI is currently looking into partnering with other automakers across the world. They want to help to develop a whole fleet of battery-powered MINIs at lower costs than would otherwise be attainable without a partnership. By this same mindset, Daimler also dropped the gasoline-powered versions of the Smart ForTwo. Those are due for a proper U.S. later this year in 2018. They are staying the course with exclusively electric-powered iterations. A huge reason why MINI wants to make this move is that they believe younger people who live in the city or near a city are more likely to embrace small and expressively styled electric cars. It could be seen as a status symbol but also as a way to live up to modern ideas of efficiency and environmental friendliness. Even so there are a few lingering questions related Smart and MINI’s plans to go all-electric with beyond ambitions for “city cars.” Larger fleets of small electric vehicles are ideal for city dwellers and city commuters. They are helpful for navigating narrow and crowded city streets. Range is less of an issue than among suburban or rural areas. At best they will also produce zero tailpipe emissions. MINI seems to have their work cut out for them. The lingering questions are due to the fact that city residents a less likely to have means to keep their EVs charged. Those who live in high-rise apartment buildings might have an advantage in being able to plug in overnight, but only provided the building has installed chargers in their parking garage (and are also able to serve more than one or two vehicles at a time). Meanwhile most apartment dwellers will only have access to an electrical circuit if they rent garage space with a landlord willing to absorb or include the added cost of electricity as part of the monthly tab. Most city residents will have to fend for themselves from whatever public parking stations are available in a given city. There’s no denying we are shifting ever closer towards electrification. That is why MINI’s move to full electrification is a big deal. And yet even as car companies find themselves quick to adopt. If they wish for these moves to be fruitful, they’d also work out exactly what they think the roads and homes of the future will be as well.